Small business owners encounter several struggles in the course of running their business. Unlike the big companies who have the luxury of making decisions at the flick of a switch and still maintain the core of their business. Small businesses are not afforded that kind of luxury, as even the smallest decisions can have a huge impact on their business. Despite the obvious advantages big companies have over small businesses, research has shown that customers keep coming back to small businesses rather than the big ones. Why? Customer Service! Small businesses are known for treating customers as individuals rather than numbers, with the latter akin to bigger businesses and companies. One of the major keys to success as a small business owner is your Customer Service. The success of your business is directly tied to how you treat your customers, for small business owners struggling to offer top notch customer service, follow these laid out tips which would set you on the right path! Technological innovations in the business world are becoming more cost effective and very efficient. Today, your small business can offer a lot of benefits that previously had been affordable only for large companies. The aim of using technology is to make life easier for your customers. POS machines make sales quicker and swifter, a digitized inventory system reduces the mental strain on your staff. 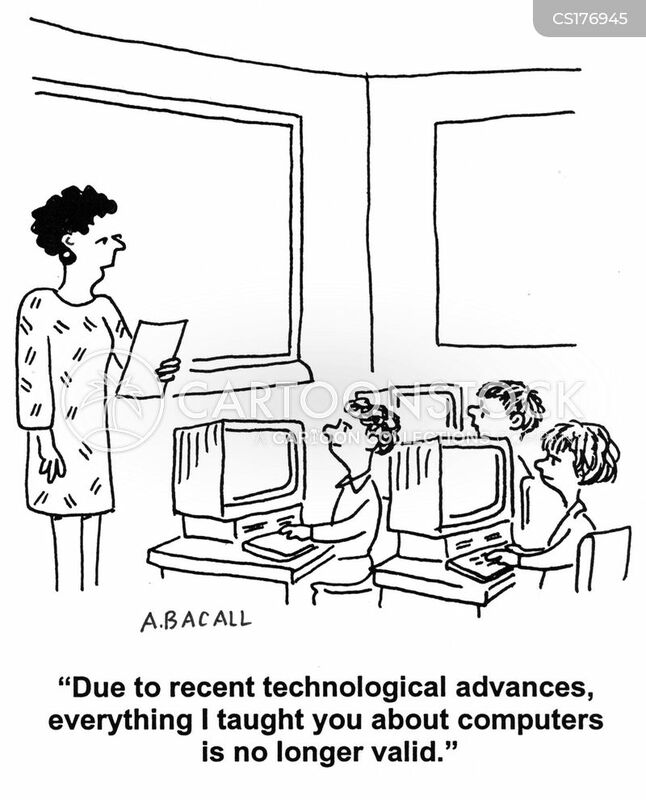 Be careful though not to complicate issues, if you must adopt technology, go all the way in! Avoid offering your customers a cashless payment option and then tell them to pay cash or make them stand in queues. Digitize your business as much as possible, it helps your staff become even more productive. Keep looking for ways to evolve with technology, that way you keep your customers satisfied. Another problem with most small businesses is that they keep placing square pegs in round holes; this is excruciating as they end up spending their meager resources on unnecessary things. Don’t do stuff because your “competition” is doing the same thing. Most businesses don’t know where to focus their efforts at improvement on their own. One of the ways to resolve this is by getting personalized feedback from customers. Feedback from customers is the best way to know which changes might be the most productive. This shouldn’t be a problem as customers are well known to enjoy being asked for feedback. It makes them feel “involved”. Make the feedback personal! You could do it face to face, via a phone call or via a personalized email; note the word “personalized”. People avoid spam mails. Asking questions shouldn’t be the end of your support, also ensure you acknowledge a customer’s response and be sure to act on their responses and effect the relevant changes immediately. Until recently, Bill Gates was involved in the day-to-day running of activities at Microsoft, even Dangote attends business meetings himself. Don’t start running your business as a Donald Trump-style boss, at least not in your early days. Avoid the temptation to hide behind your employees. Customers love the ability to reach management easily with their questions, complaints, and concerns. Appearing in person in your physical store shows a dedication to your business and the quality of customer experience you embody. You should be involved in your firm’s day-to-day operations, both for your customers’ and your employees’ sake. Failing to appear can make you seem aloof. Many small businesses have a high turnover rate for employees, and don’t tend to hire people who care about their products or their business, they just go for the cheaper options most times as they are desperately trying to reduce their capital expenditures. This makes some sense; I mean, you’re a small business, you don’t want the bulk of your revenues going back into your staff. I totally get that, but I can assure you that in the long run, that method becomes counterproductive. When hiring, you should be on the lookout for only employees who buy into what your business is all about. Clients should see how much your workers care about the business, the product, and customer experience. And ensure to pay your employees well and treat them with respect to ensure their commitment to your success. If you’re struggling as a business, don’t make the treatment of your employees low priority. You need them, and you need the best they can offer. Your employees should be happy to work for you. Be interested in their well-being beyond the job; create mentoring programs to allow for personal advancement within your business. One major similar trait about big businesses is their heavy investments towards having a dominant web presence, and we can all understand why. In today’s business environment, small businesses must have a strong internet presence as well in order to reach their target market. I mean, that’s where you’re bound to find of them in this digital age – everyone’s on the internet! You can always create a social media account and build a full website. If you choose to build a website, your website must be user friendly and provide basic information your customers want. Your website is often the first face a new customer will see of your company. Don’t just have a website sitting dormant out there, creating high quality content is important as well, regardless of what your business is about. Your business should also have a social media presence, most of your customers spend their time on social media, go get them! The fact is “awufu dey run belle” hasn’t stopped us from enjoying any awufu that comes our way. Every customer should leave your store happy. If you or a staff member makes a mistake, the customer should still be satisfied. It’s your obligation to overcompensate – resist the urge to act defensive. Many customers want nothing more than to vent their complaints. Listen patiently and offer sincere apologies. As a small business, you are trying to build a customer base so always consider the way employees and clients like to be treated, and don’t neglect vendor interactions. Happier employees are infinitely more likely to provide stellar customer service, so make it your goal to treat everyone the way you would like to be treated, ultimately, you’ll provide better business across the board. Was this article helpful? Share your comment in the box below.